David Chasteen is a veteran of the CIA, who has also served in combat with the United States Army in Iraq, and elsewhere. David just tweeted what amounts to the best response I've seen yet to Gina Haspel's behavior during her Senate confirmation hearing earlier this week. Didn't watch it on CSPAN or read the hot takes? Here's what she did: deny, obfuscate, justify, lie. Haspel is President Donald Trump's pick to lead the Central Intelligence agency. She was involved in the destruction of CIA tapes that documented waterboarding of war-on-terror detainees, and she was involved in other agency endeavors that amounted to torture. 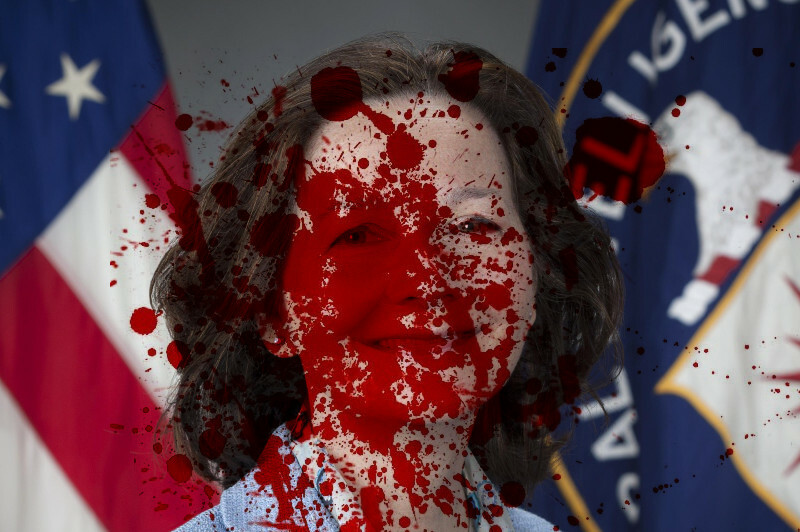 Haspel this week said torture is passé, and she wouldn't okay it now as CIA chief. This former rank-and-file CIA guy calls BS. During CIA training in 2013, I was instructed that CIA officers are allowed to violate US law while conducting operations. I pushed back against this interpretation during class and was reprimanded for doing so. I have no reason to believe that that training has changed. In the Army, I received training on not just my right but my responsibility to disobey unlawful or immoral orders. No such training was part of the CIA's curriculum for DO officers during my tenure from 2006 to 2014. This is not part of the culture. All nations' intelligence agencies (and armies) break FOREIGN laws because espionage (and invasion) isn't legal. That's par for the course. But where soldiers have a rich tradition of moral philosophy, the CIA tends to respond with "we were just following orders." We hanged Nazis who used this defense. If the CIA is going to inculcate a tradition of respect for the rule of law, it's going to require a significant change in curriculum and some intelligence equivalent of courts martial empowered to actually enforce that law in the field. The biggest danger of Haspel isn't, IMO, that she'll restart torture. It's that she'll use the same anti-democratic bureaucratic tactics CIA/she used w/torture to protect the agency after it executes another stupid order from POTUS.